Women’s Artistic Gymnastics (WAG) is divided into 2 main streams within this discipline; International Levels (IL). National Levels (NL)) which all fall under the Australian Levels Program (ALP). 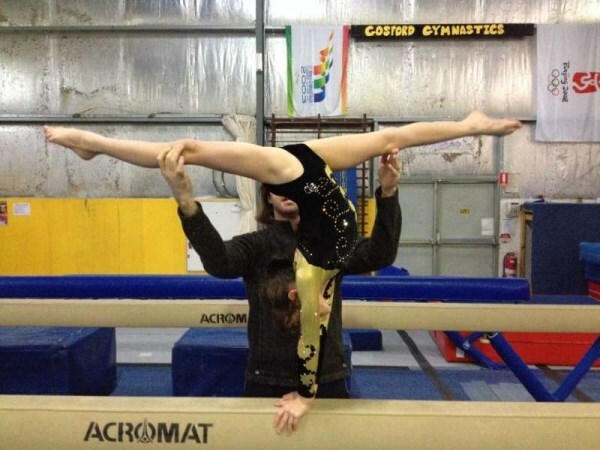 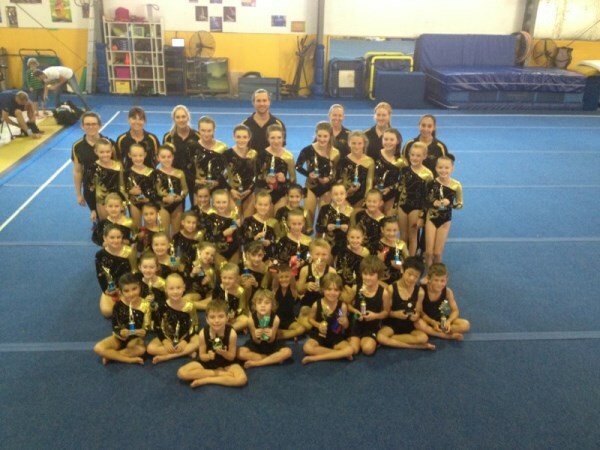 Here at Gosford Gymnastics we offer all three streams to enable all gymnasts to train and compete to the best of their ability. 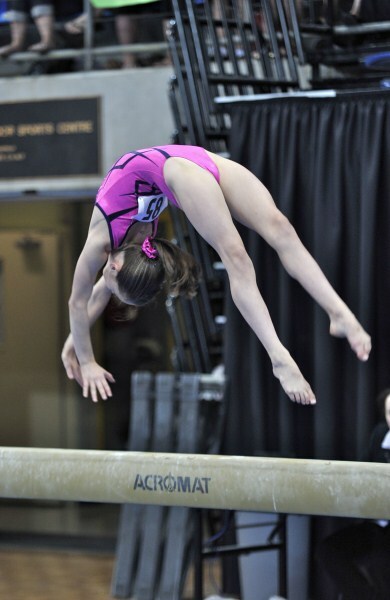 In competition, WAG uses 4 pieces of apparatus – Bars, Beam, Floor and Vault. 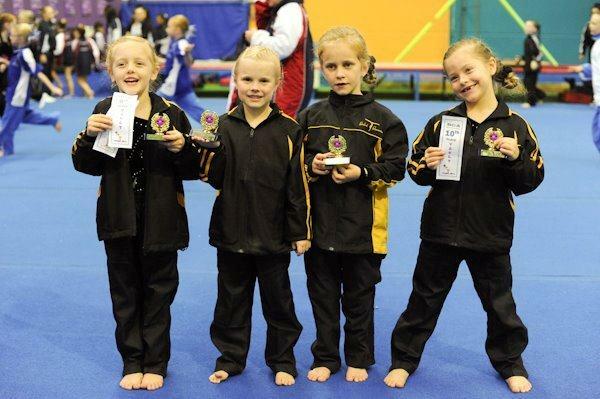 Our specialised training facility is the ideal environment for women’s Artistic Gymnastics. 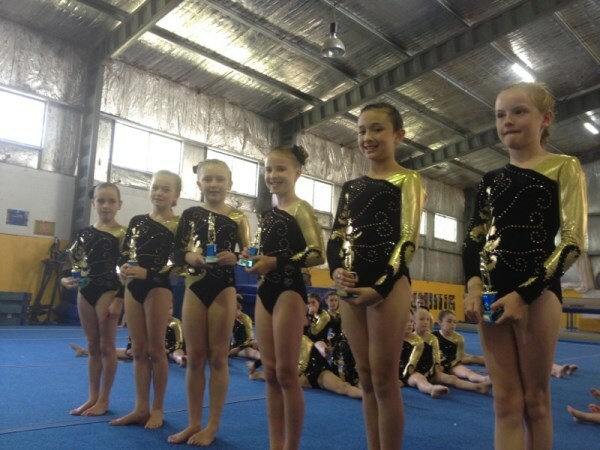 Here the girls are able to train on the full sized Olympic equipment and our qualified coaches will work on the skills necessary for the level of gymnastics each gymnast requires. 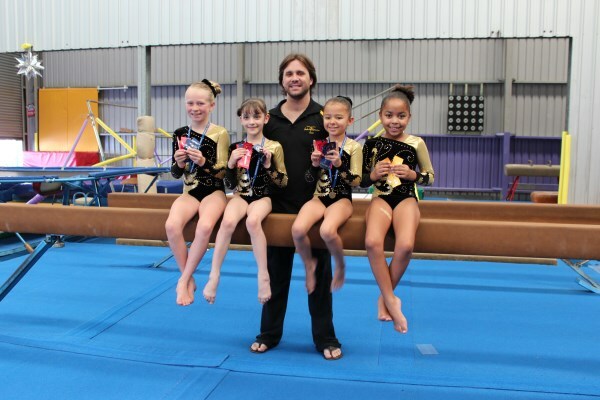 Besides these 4 apparatus, gymnasts also work with other equipment in our facility to support their skill development, strength and flexibility. 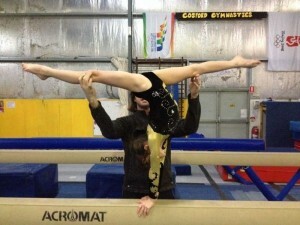 Trampolines offer a great training aid as well as ropes, tumble tramp, foam pit and many others. 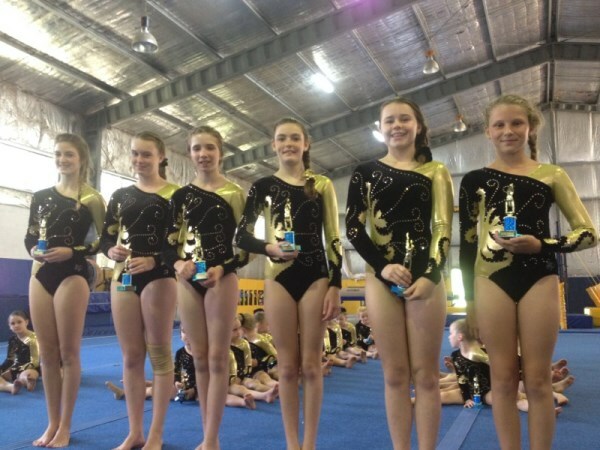 Girls are able to train here from the beginners right through to the high level gymnastics. 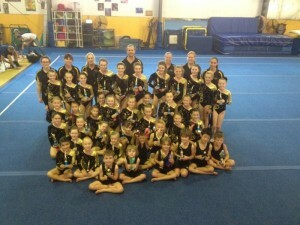 Rebecca Stoyel is the head coach and oversees the whole WAG program. 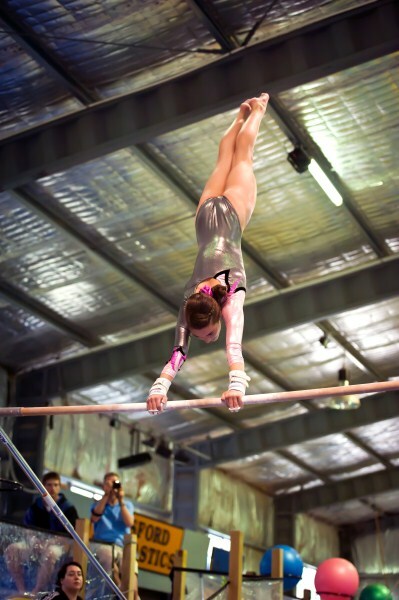 Rebecca has had much success as an International gymnast herself being a Gold medalist in the Commonwealth Games. If you have a daughter and you would like to have her assessed by us please feel free to phone her on: 4365 5545.